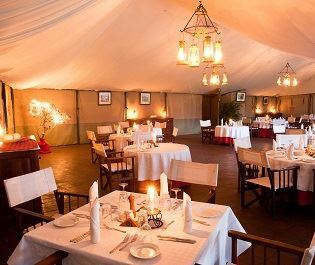 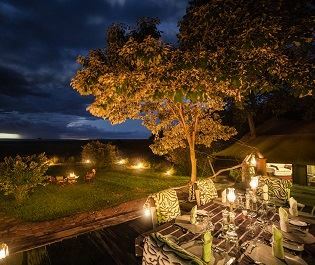 Situated in its own small conservancy, bordering the Masai Mara National Reserve, Cottars 1920s Camp evokes the style of a bygone era and has some of the best guides in Kenya. 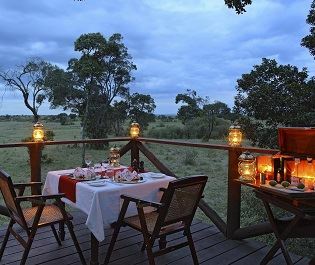 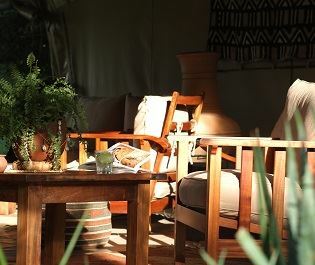 We immediately fell in love with the out of Africa-style atmosphere and quality of the safari activities. 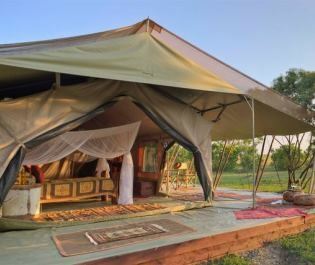 Elegant and stylish, the tents are adorned with dark wooden furniture, four-posted beds, and serene views over the plains. 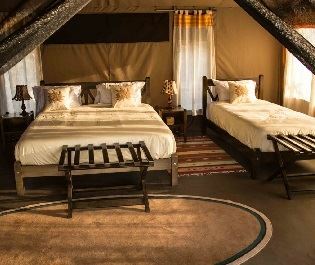 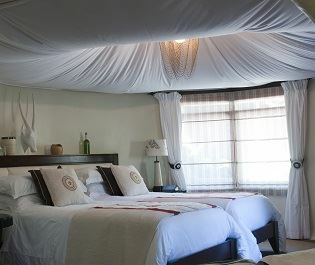 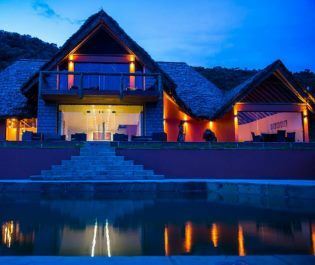 They feel more like boutique hotel rooms and are some of the most comfortable in the Mara. 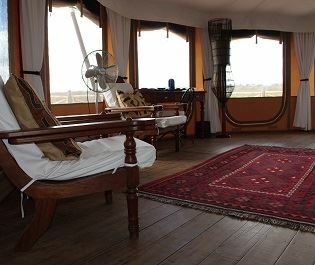 The central area has a lovely dining room and lounge, complete with ambient extras like old sepia photos. 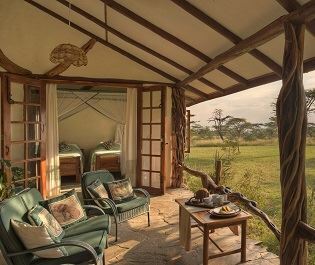 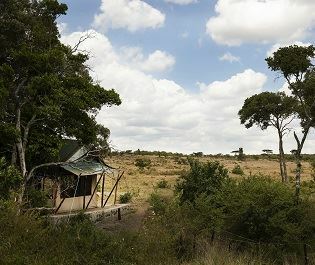 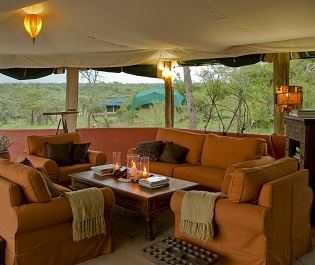 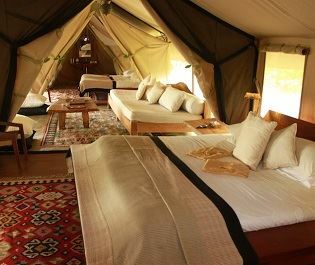 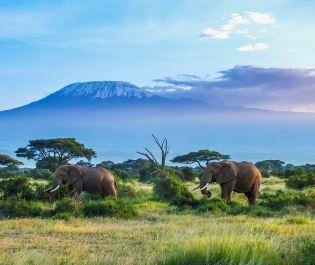 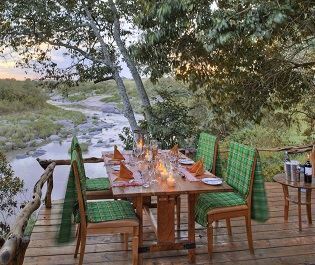 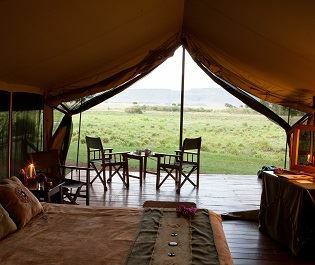 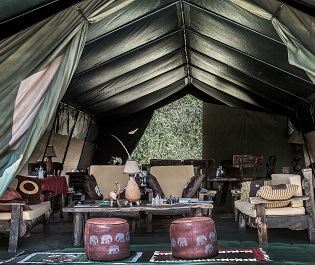 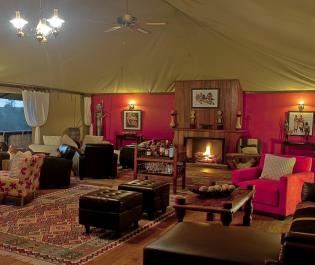 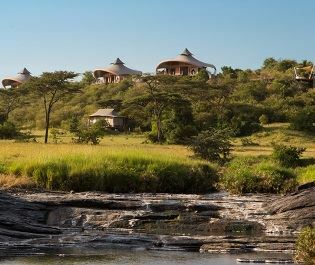 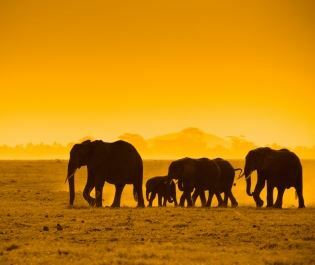 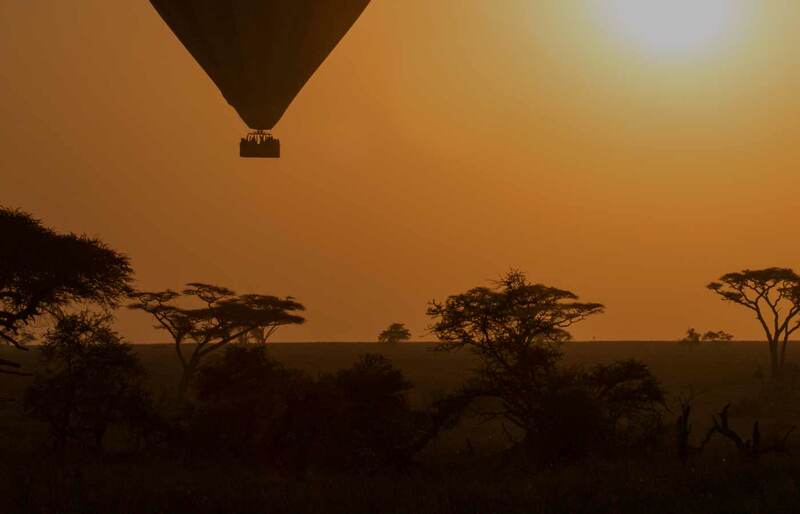 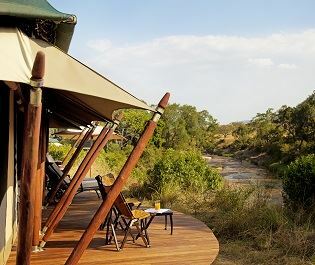 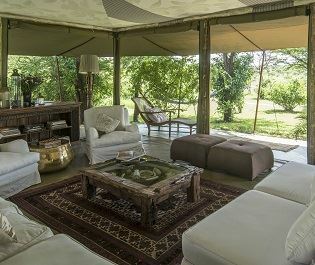 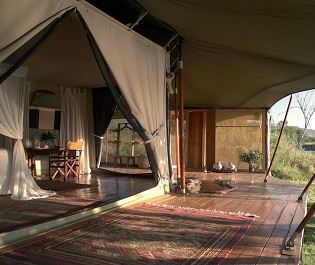 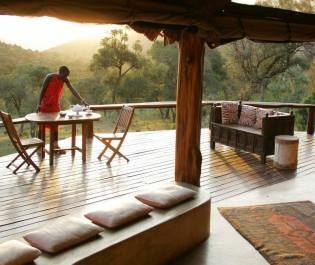 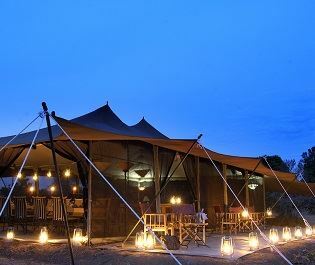 The location allows you to get the most from the Mara at just one camp. 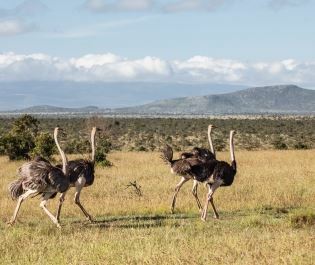 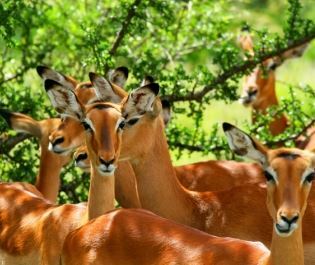 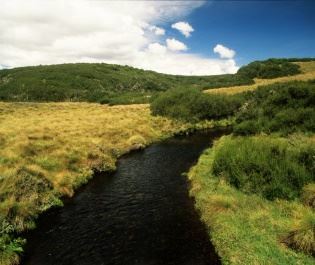 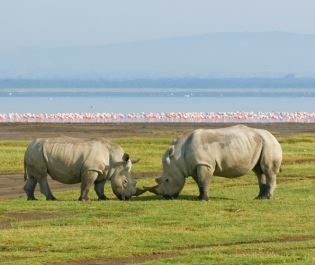 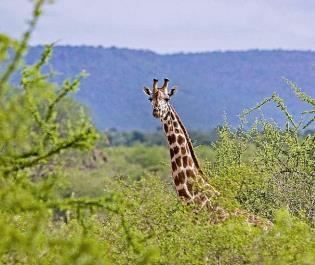 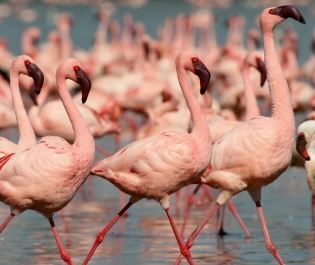 Game drives explore the National Reserve, where the dense concentration of animals is unfathomable. 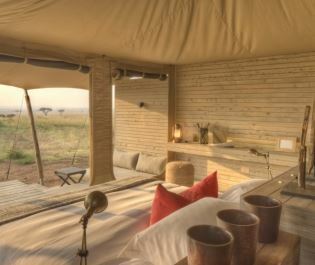 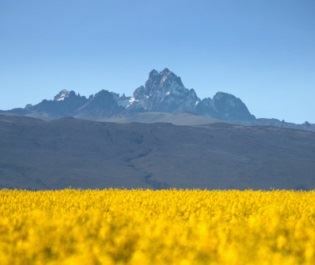 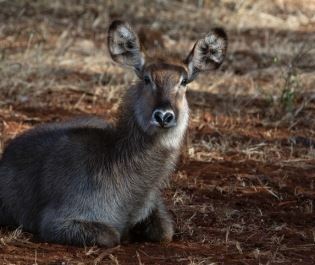 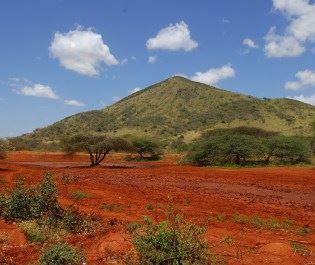 We love combining this with nighttime drives and safari walks in the private conservancy. 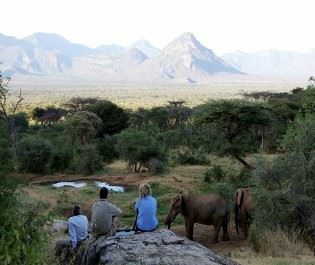 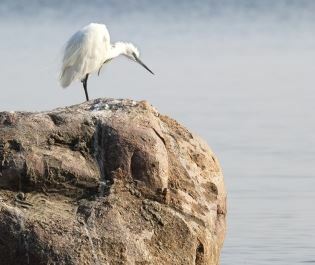 It helps you escape the crowds and discover a private wildlife world that’s high on big-game action. 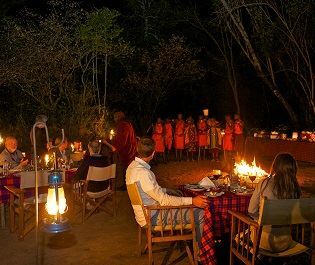 Most impressive about it all are the guides. 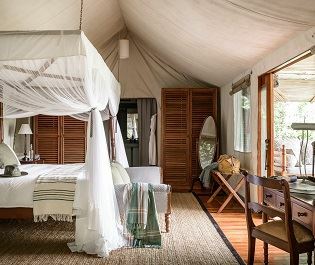 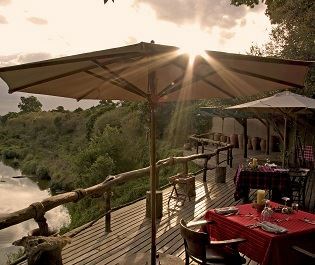 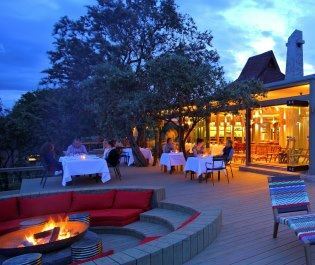 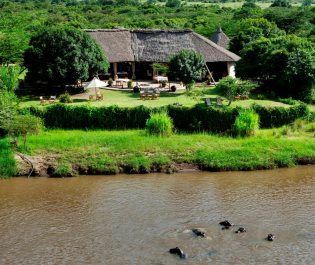 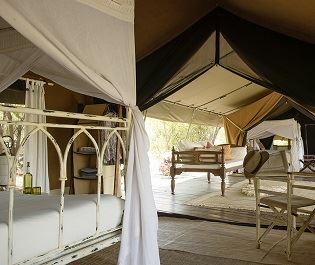 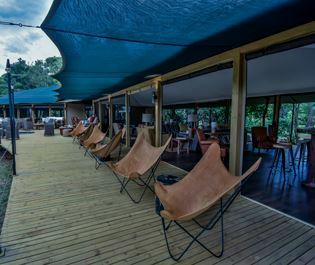 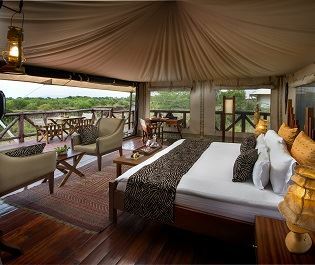 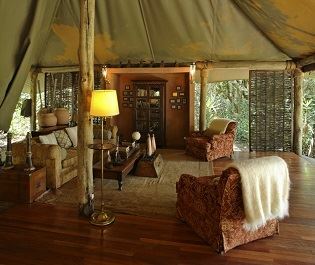 Cottars 1920s Safari Camp has some of the best in Kenya, perhaps in Africa. 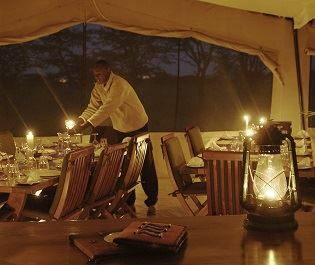 Their knowledge and understanding takes the safari to a new level and it’s really worth spending at least three nights in order to unravel all the Mara’s complexities and subtleties.